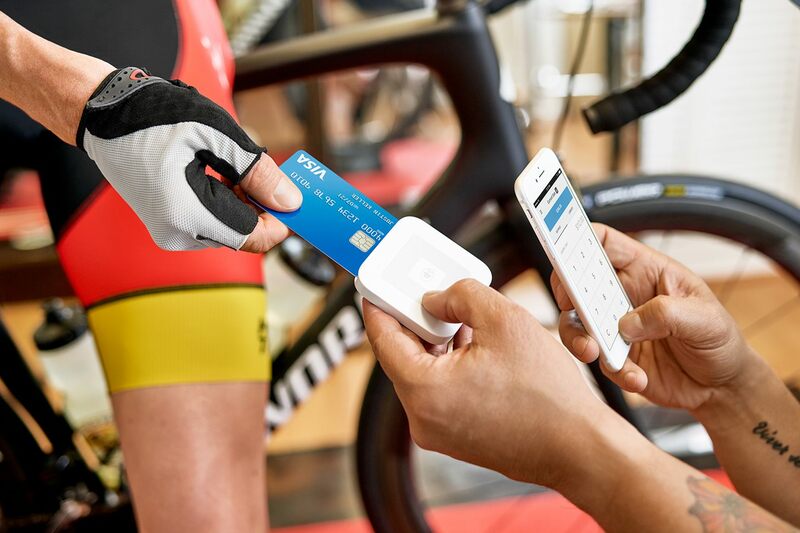 Square’s Contactless and Chip Reader connects by Bluetooth LE so you don’t have to worry about not having a headset jack or messing around with adapters. Many sellers feel that the new reader is much easier to use because you just dip the card instead of swiping. And most customers now carry a card with a chip in it. 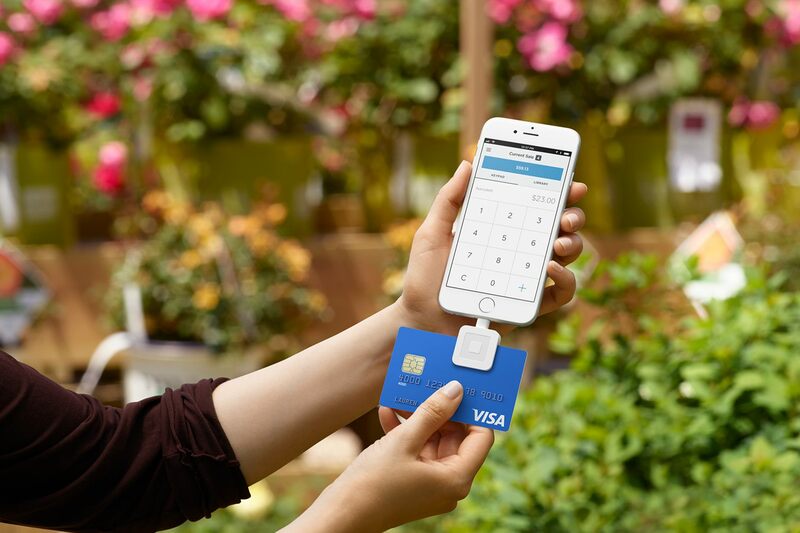 In fact, 84 percent of cards used in Square hardware currently have chips. So if you have the new reader, that’s the reader you’ll be using most of the time. This is good news because chip cards and contactless payments are far more secure than magstripe cards. What’s more, since the Liability Shift came into effect in October 2015, businesses that swipe chip cards instead of dipping them can be liable for any fraudulent activity. Contactless payments, also known as NFC (near field communication) payments like Apple Pay are the most secure type of payment, and are extremely fast to process. In fact, based on our findings from a recent survey, most consumers who use NFC say it’s their ideal payment method. Square Reader for contactless and chip costs just $49. A magstripe reader also comes in the box so you can still swipe cards without a chip. If you sell on the go, our partner OtterBox is offering a new uniVERSE case for iPhone 7 and iPhone 7 Plus. The case lets you attach Square Reader for contactless and chip to the back of your phone. When you’re done selling, just slide the reader off the case and you’ve got a durable case for the rest of your day. To swipe cards with your iPhone 7, 8, X, or XR use Square Reader for magstripe (with Lightning connector). The new reader plugs directly into the Lightning port on your device for easy and accurate swipes — no need for an adapter. Square Reader will also work with any iPad or iPhone that has a Lightning port and runs iOS 10.0.2 or later. Get a Square Reader for magstripe (with Lightning connector) – your first one is on us, and only $10 after that. You can also take payments using your Square Reader for magstripe and the Lightning-to-audiojack adapter included with your iPhone. The Apple Lightning adapter plugs into the phone’s charging port. Some sellers have found the connection to be a little unreliable when taking payments with the provided adapter. We recommend using the Square Reader for magstripe (with Lightning connector) or Square Reader for contactless and chip so you never worry have to about whether or not you can take a payment. However you choose to sell — and whether your phone has a headphone jack or not — Square’s got you covered.